If you are a crypto enthusiast, then you may have heard about TRON TRX, one of the most interesting crypto projects of our time, but also one of the most complex. 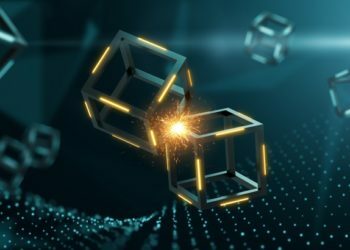 TRON is the brainchild of millennial Chinese entrepreneur Justin Sun, and it is a decentralized entertainment content sharing platform which will be eventually leveraging blockchain and peer-to-peer (p2p) network technology. In short, TRON is an entertainment platform that aims to provide content creators with full control over their creations. It allows content producers to obtain funds directly from consumers, excluding the middleman usually involved. In order to understand how TRON works as a platform, users must first understand some of the key principles of TRON. For starters, TRON is all about net neutrality and data liberation. Another key feature for TRON is the point-to-point transactions which allow users and content creators to bypass centralized payment processors. TRON is also a fairly flexible platform, boasting support for various blockchain networks such as Bitcoin, Ethereum, and EOS. TRON also allows gaming companies to issue game-related currencies that can be freely traded with other game publishers via TRON protocols. One of TRON’s missions is contributing to the online gambling industry. It aims to do so by creating cross-platform systems that provide various authentication methods. 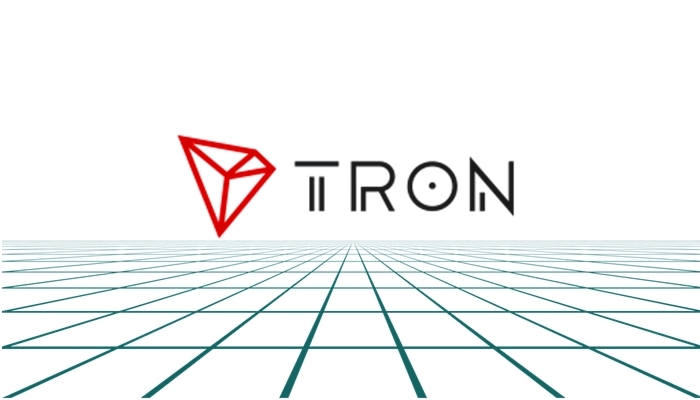 The first thing users have to understand about the TRON environment is the fact that there are three tokens involved, namely TRONIX, TRON Power, and TRON 20 Token. The Tron 20 Token’s main purpose is that of allowing content creators to generate and issue their own tokens. TRONIX (TRX) is the platform’s official native token (currency), the one that can be traded or purchased on most exchanges. 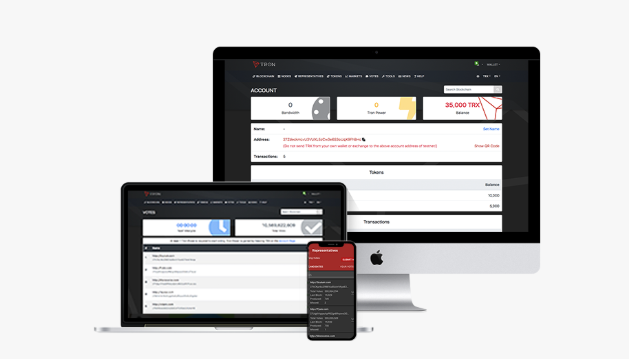 TRONIX is required to access the TRON platform and is used to buy and sell content on the platform. Lastly, there’s TRON Power (TP). Users can think of TRON power as “locked up” TRONIX. To be more precise, users volunteer to lock up their TRX will receive TP as a reward. In addition, they will also receive voting rights and other types of privileges in the TRON ecosystem. As previously stated, content creators will be able to display their content on the TRON platform. Everything that’s displayed on the TRON network can be purchased, regardless of it being music, films, images, etc. The content can be purchased using the TRX token without the addition of any other types of fees. One of the main advantages is the fact that third-party crypto platforms can also host content on the TRON platform, as well as offer their own tokens. Hence, TRON is not just a free platform for content creators. It’s also a social media network and a payment platform. TRON, as seen today, is yet a part of what is to come. This is a long-term project and, according to the project’s whitepaper, various development milestones will have to be met in the following years. The set of phases begins with Exodus in 2017 and will ultimately lead to Eternity in 2027. Exodus is a free platform that allows uploading, storage, and peer-to-peer distribution. It’s designed as an open and stable platform for publishing and storing data. The next phase is called Odyssey, and its main purpose is that of incentivizing early adopters to create and distribute content on the platform. Apollo will have the role of allowing content creators to distribute their own tokens and offers investment support for the public, very similar to currency ICO models. Star Trek will be another integral part of the TRON platform, as it will act as a decentralized gaming and forecasting platform. It will allow developers to create and distribute games on TRON. Eternity will be the final phase and will allow users to crowdfund game development and source all sorts of investor support. Without a doubt, one of TRON’s main assets is the strong team behind it. For starters, TRON’s CEO, Justin Sun, has been involved with Ripple as the chief representative of the China region. Sun is also the founder of Peiwo (a successful Chinese social media platform) and has been listed twice as one of the Forbes 30 under 30. The team is completed by Lucien Chen, TRON’s Chief Technology Officer, who has immense experience with Internet companies, and product supervisor Deuce Yu who is highly knowledgeable in regards to the gaming industry. Charles Zhang is yet another noteworthy team member. The Former co-founder and COO of Elegance Space is a financial specialist with the knowledge that expands far beyond the crypto sphere. Where can you buy TRX? Buying TRX is not at all difficult as this ERC-20 token is available at most large crypto exchanges such as Huobi Pro, OKEx, Binance, and Rfinex. 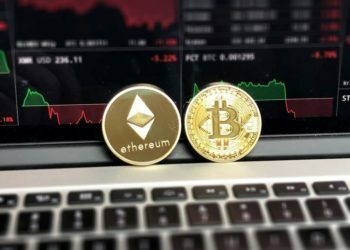 The most popular trading pairs include ETH and BTC. Where can you store TRX? 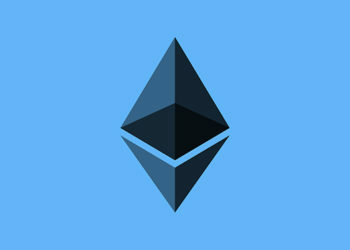 Since TRX is an ERC-20 token, it can be stored on most Ethereum-compatible wallets out there such as Ledger Nano S, Trezor, or MyEtherWallet. Considering everything that’s been said, TRON is without a doubt a very interesting project with immense potential. 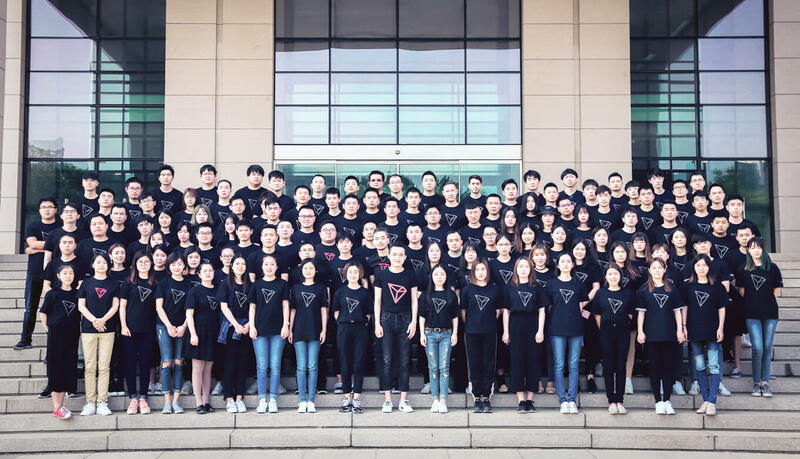 Led by one of China’s brightest minds, and backed by a vast number of investors and a very capable team, TRON will continue its relentless development. However, before you decide to fully commit towards investing in this project, please also consider doing your own research thoroughly as this article should by no means be considered investment advice.